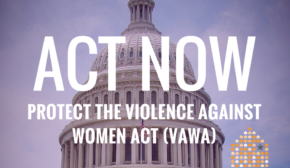 February 11, 2013 – The Senate vote to reauthorize VAWA, S. 47, is happening this afternoon! 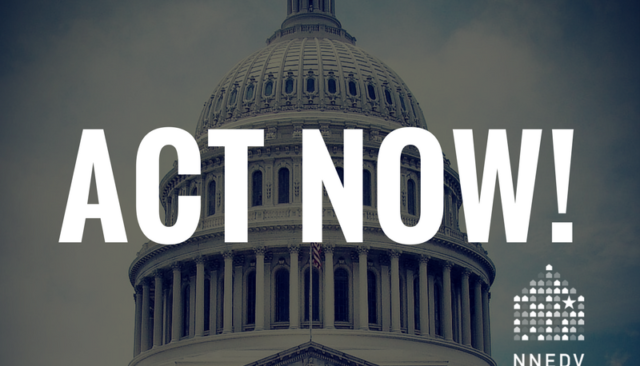 S. 47 now has 62 co-sponsors – due in large part to all of your calls! This should guarantee VAWA’s passage in the Senate. However, there is a possibility that amendments could be introduced on the floor that could slow down forward movement on the bill. Please call your Senators TODAY, and urge them to vote yes on S. 47, without harmful amendments! Watch the Senate floor action on C-SPAN. Follow us on twitter @NNEDV. We are optimistic that a strong bill will be passed out of the Senate – and then we can turn our attention to the House and to getting a final VAWA that safely and effectively protects all victims!